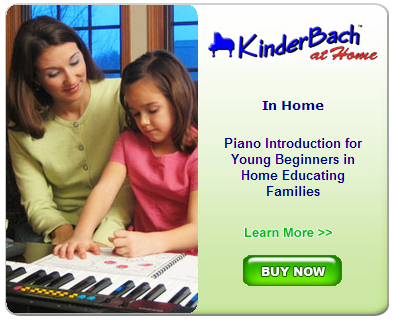 We recently got to review The KinderBach Online Piano Lesson Membership with Teacher Corner for The Schoolhouse Review Crew. We are a musical family - my husband took piano and then guitar lessons for several years, and I myself play the flute and took piano lessons from first grade until High School. We all really enjoy music. 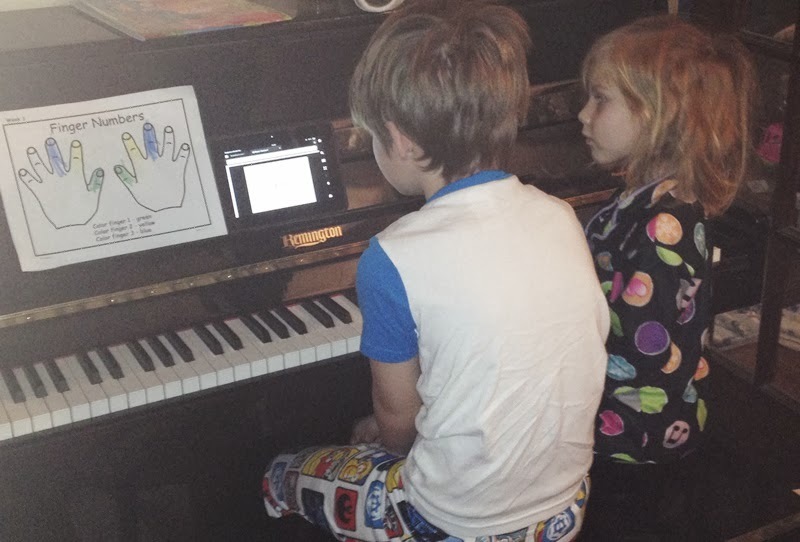 I've been wanting to teach my kids piano and have started a few different methods/programs but hadn't found anything that really stuck or that sparked a real interest in my eight year old son and four (almost five) year old daughter. 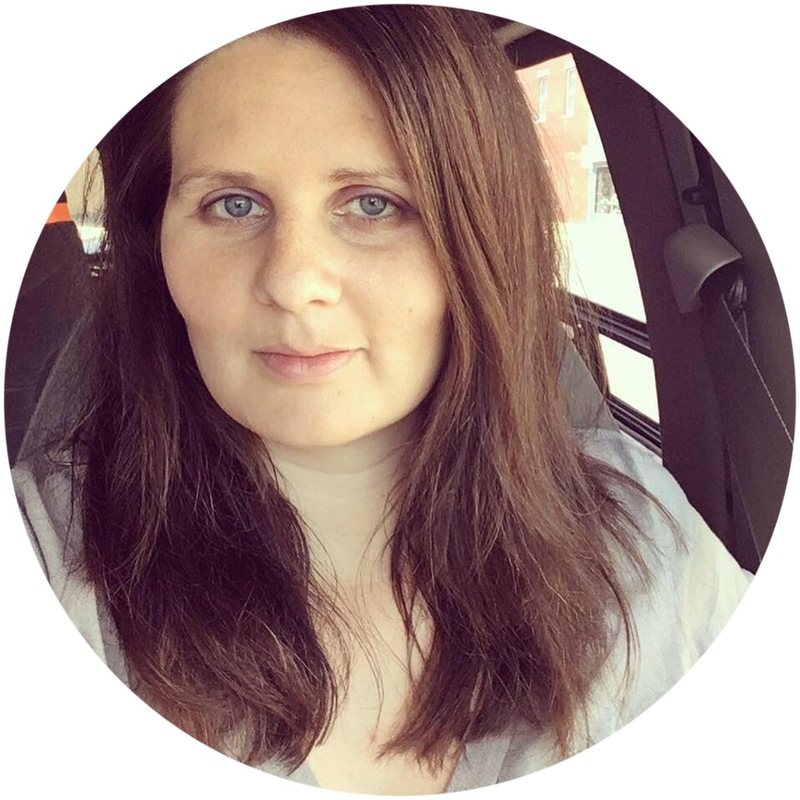 Through the Review Crew, we received six months of online lessons from KinderBach. It's a very fun and engaging program. It's designed for children ages three to seven but my eight year old liked it just as well as the four year old. The online lessons come with printable worksheets, lesson plans, student books, goal books, teacher guides, certificates, coloring books, and more - and it's all printable so you can just print off what is needed. The new Teacher’s Corner even has MP3's which the kids really enjoyed listening to. 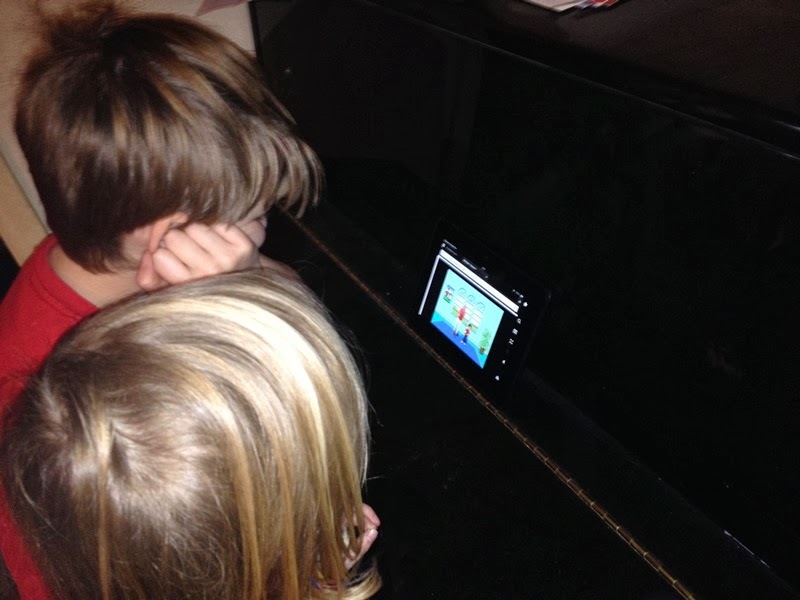 KinderBach has six levels of lessons - 60 total - that use characters to teach the kids about note notes, rhythm, and music. We used it daily for several weeks (missing a few days here and there) and are still utilizing it. Ellie's favorite character was the Dodi the Donkey whose house was between the two black keys. :) I felt that the lessons were just short enough that the kids didn't lose interest but long enough for them to actually get the point and have it sink in.